Visionaire has been putting out some great tracks as of lately. Their EP was something that everyone was looking forward to. Now that it is out, it is everything we could imagine and more. 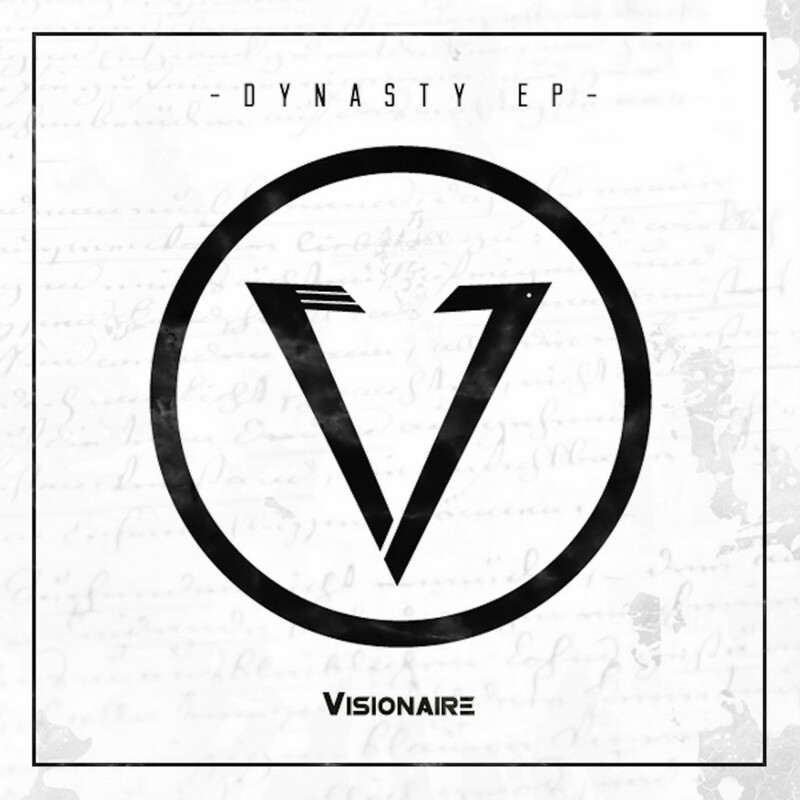 Dynasty features four awesome tracks that individually are great, but together in one EP is straight amazing. These are the type of tracks that you’re going to hear at every club and be dancing to from start to finish. I can’t even choose which track is my favorite as they are all equally good! Check them out for yourself!